Resilience is the missing link. It is what successful leaders know that others don't. All leaders need to understand resilience -or change readiness- to make them and their organizations successful over time. In the increasingly challenging business and global environment where things seem to change at warp speed, the ability to bounce back, to be resilient becomes more and more a requirement for success. If managers and leaders work to build the "psychological capital" of the people in their organization, those people will be not only psychologically happier but more productive as well. Thus, the organization becomes more productive as well. The American Psychological Association sponsors the Psychologically Healthy Workplace Program to highlight the business case for investing and developing talent within an organization. Doing this has measurable business benefits. Past winners of the national Psychologically Healthy Workplace Awards report significantly lower employee turnover, less chronic work stress, higher employee satisfaction and greater profitability than the national average. 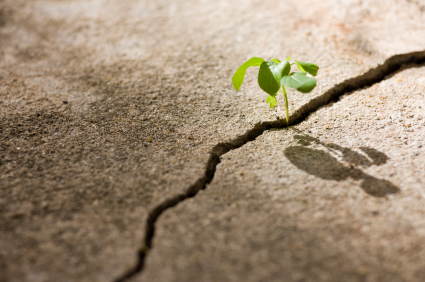 These leaders understand resilience and build it into their organizations. Click below if you are interested in bringing a resilience program into your organization. What is Your Resilience Story? We all have them. Every leader we have worked can identify those turning point experiences where they had to overcome adversity in order to reach success. Tell us yours. Click Here to tell us your resilience story. To date, we have assessed close to 3000 leaders around the world to discover the attributes that make up their resilience. There are many different pathways to resilience although our research has identified the three primary attributes that account for about 75% of a leader's resilience. Those attributes are 1) being collaborative; 2) being purposeful; and 3) being future-minded. ​Click below if you are interested in this assessment.